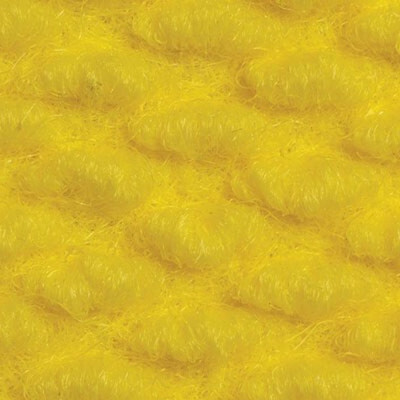 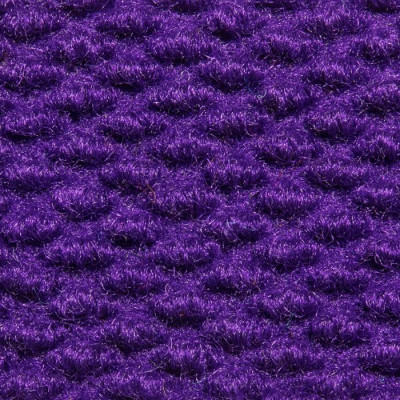 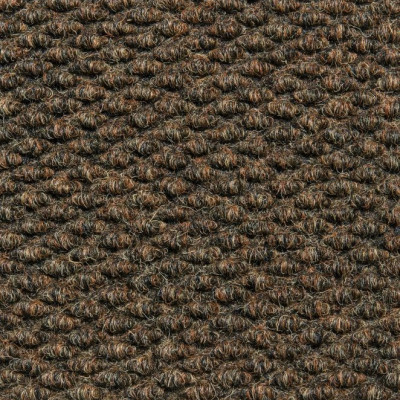 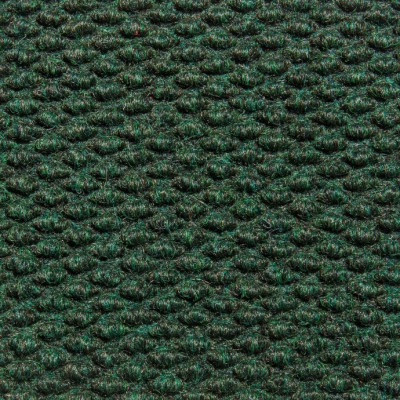 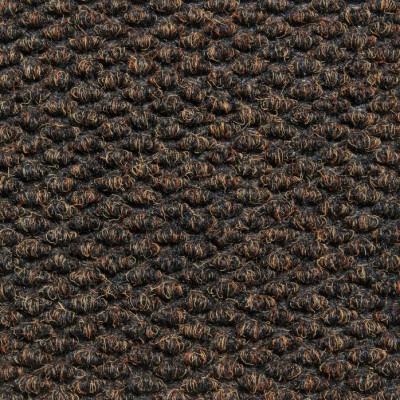 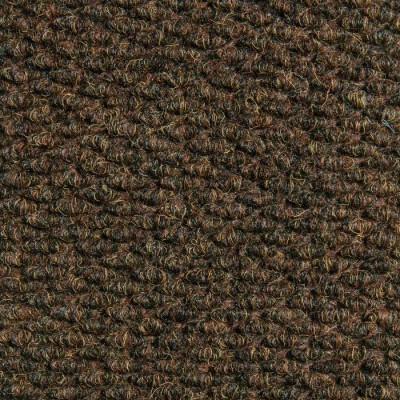 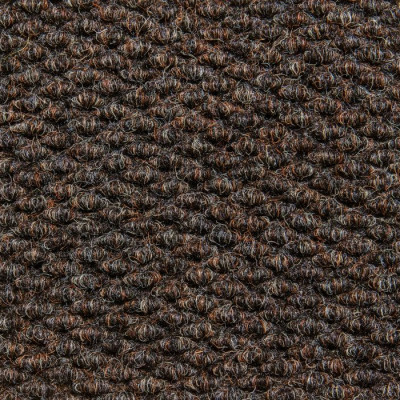 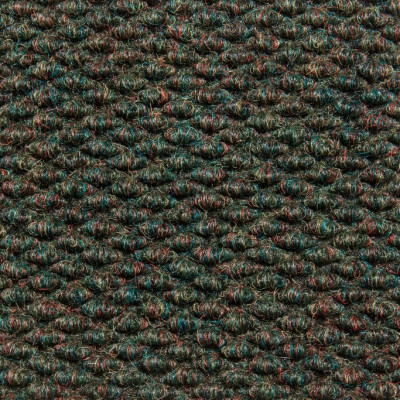 Grand-Berber is a super-heavy Hobnail Commercial Entrance Mat with an impressive 52oz. 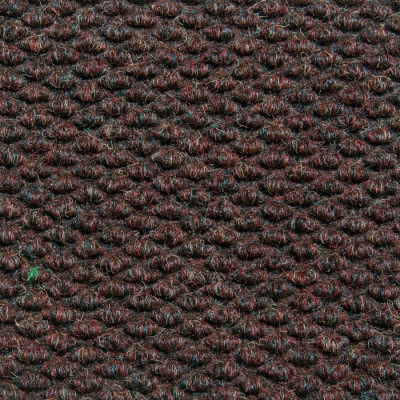 face weight. 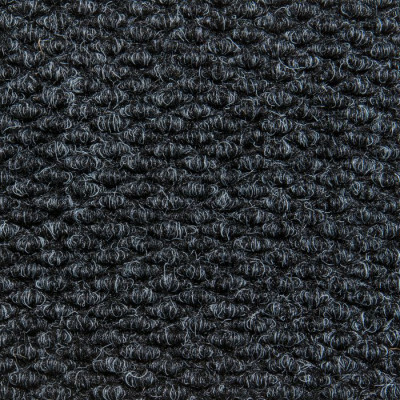 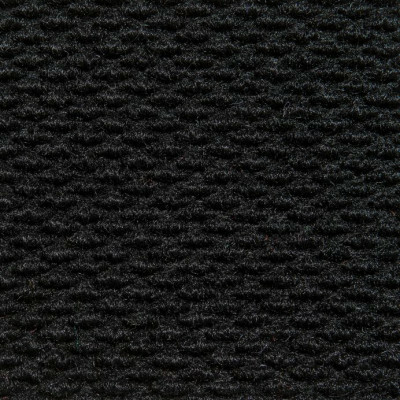 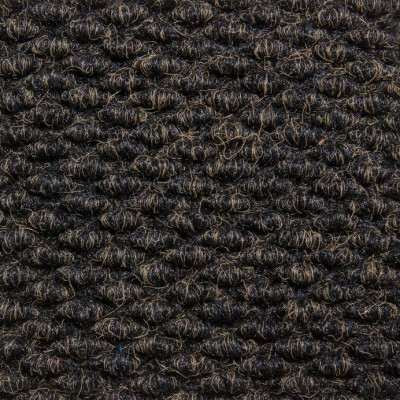 This 1/2″ needle punch matting includes a tough rubber backing and is ideal for high-traffic entrances. 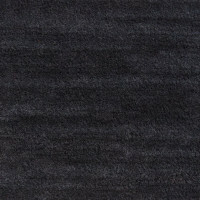 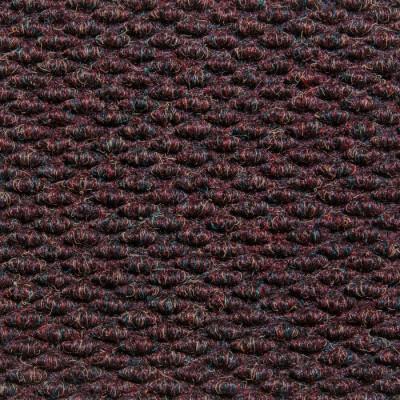 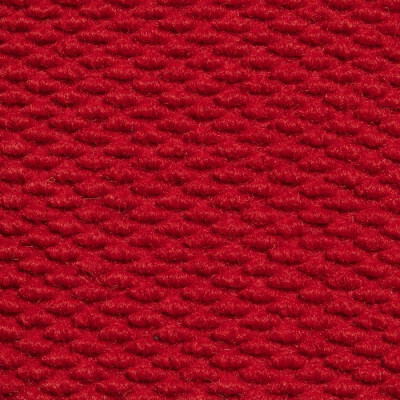 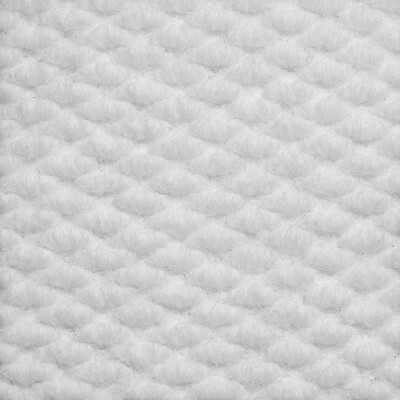 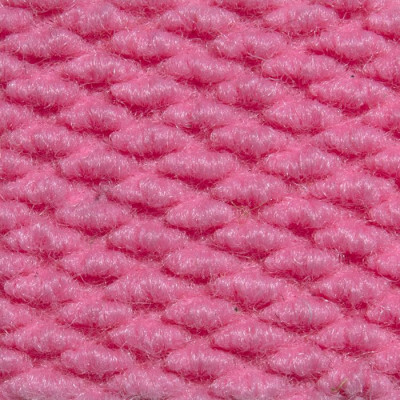 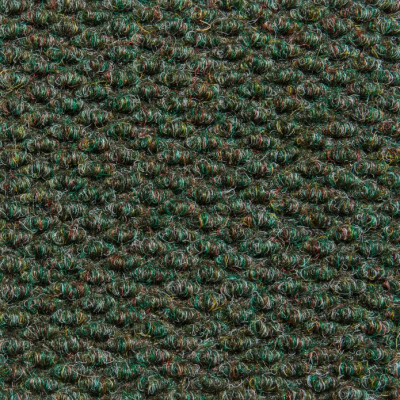 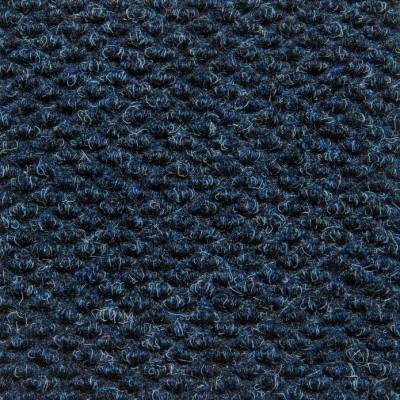 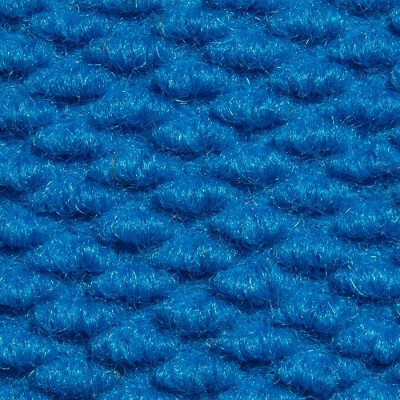 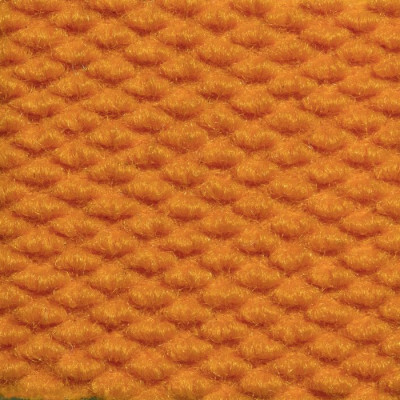 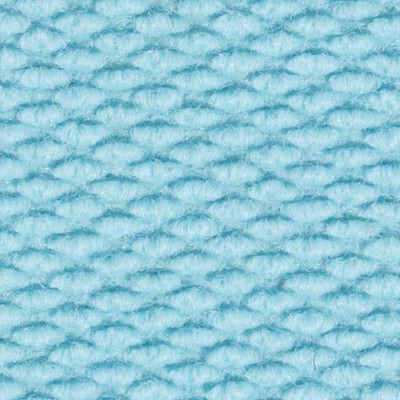 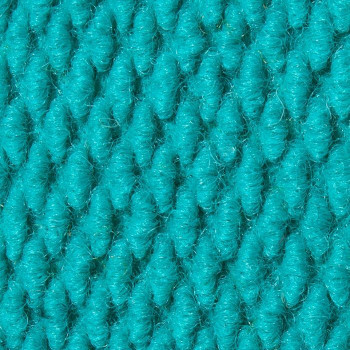 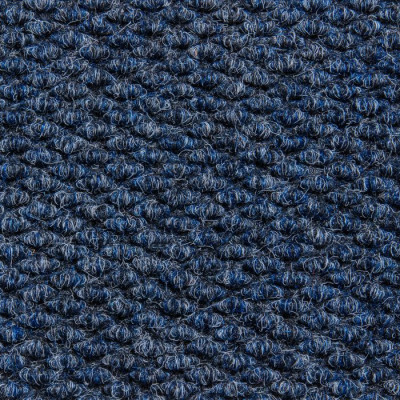 A non-woven construction ensures that Grand-Berber will never unravel and allows this matting to be cut to any shape or size for Logos and Custom Designs. 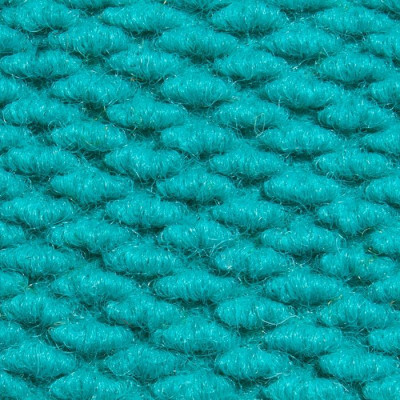 Solution-Dyed UV stabilized polypropylene fibers are crush, fade, and stain resistant and are available in a full spectrum of stunning colors. 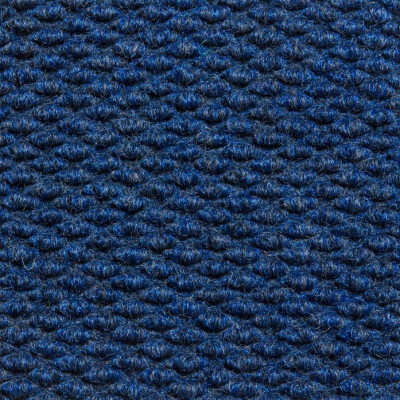 High-performing in the toughest conditions, the 52oz. 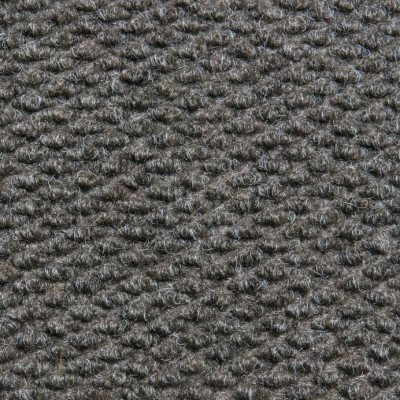 hobnail Grand-Berber tread ensures aggressive scraping and moisture absorption. 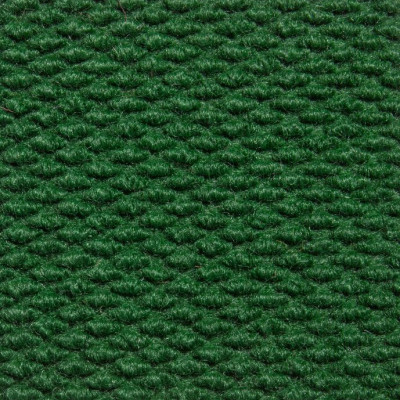 Additionally, these mats can be edged with a durable vinyl nosing for surface mounting and runner mat applications. 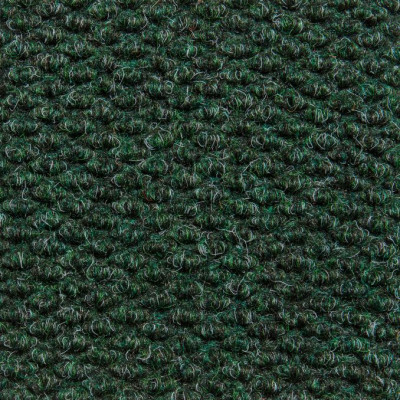 Grand-Berber is CRI Green Label certified to support high air quality in any facility. 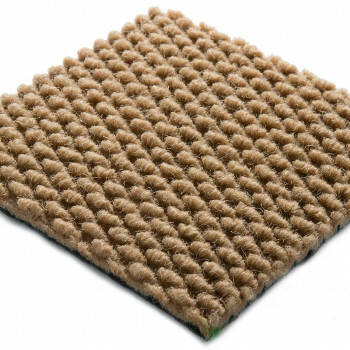 Choose Grand-Berber Hobnail Commercial Entrance Mats for a heavy-traffic entrance solution with outstanding durability and design flexibility. 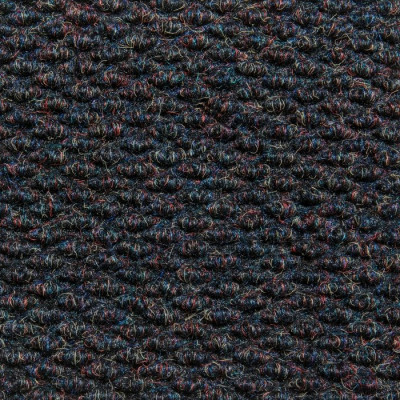 Also consider Defender – 52oz. 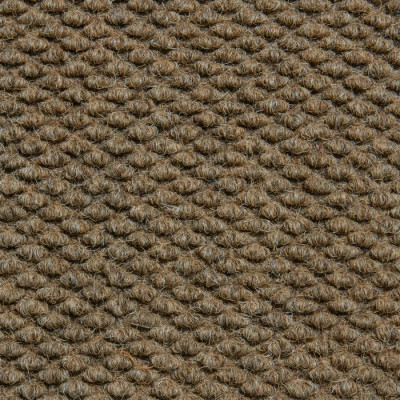 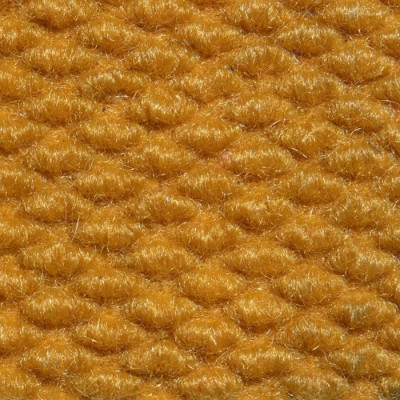 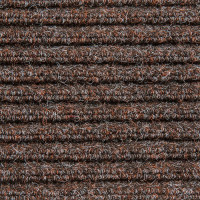 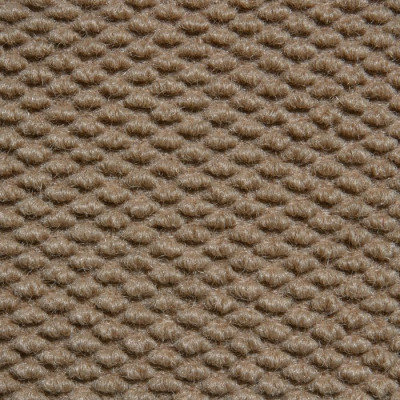 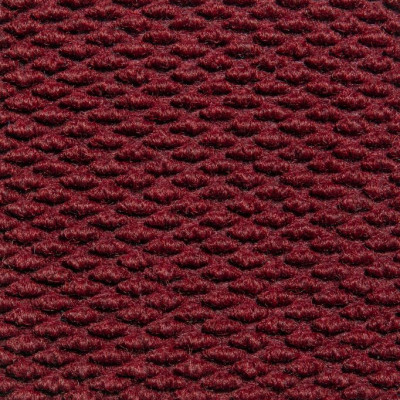 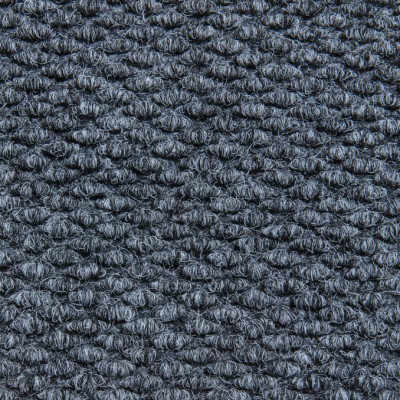 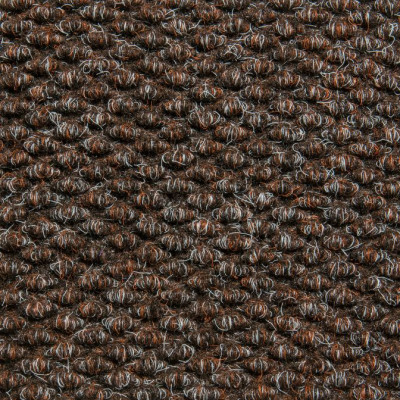 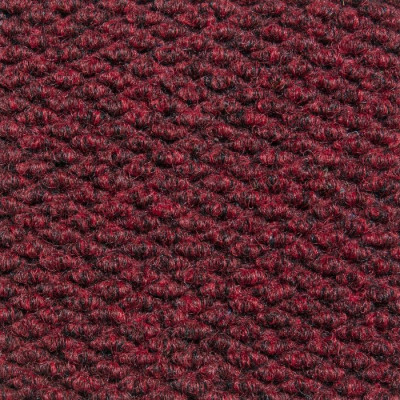 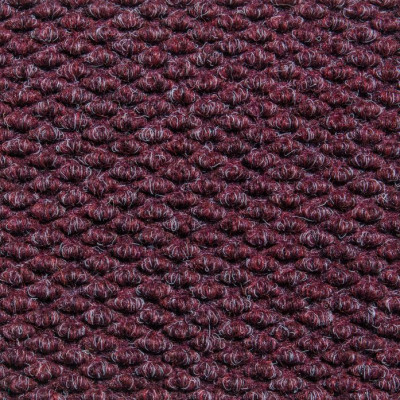 Corduroy – Commercial Entrance Mat for a rubber-backed entrance mat with the same great qualities of Grand-Berber and a linear tread pattern. 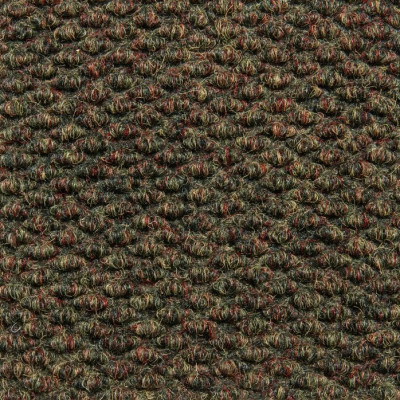 6'-7" x 101'-8" and 13'2" x 101'-8"
Extra-Heavy 52oz. 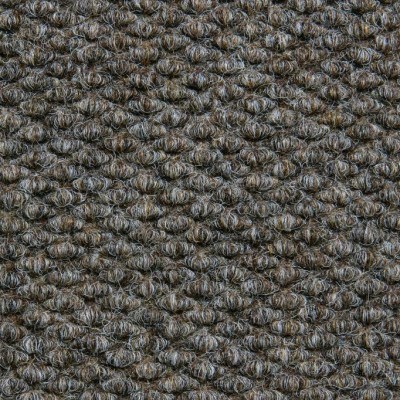 Hobnail Tread to ensure aggressive scraping action. 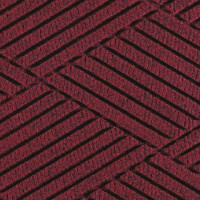 Can be inlaid for custom Logos and Designs.